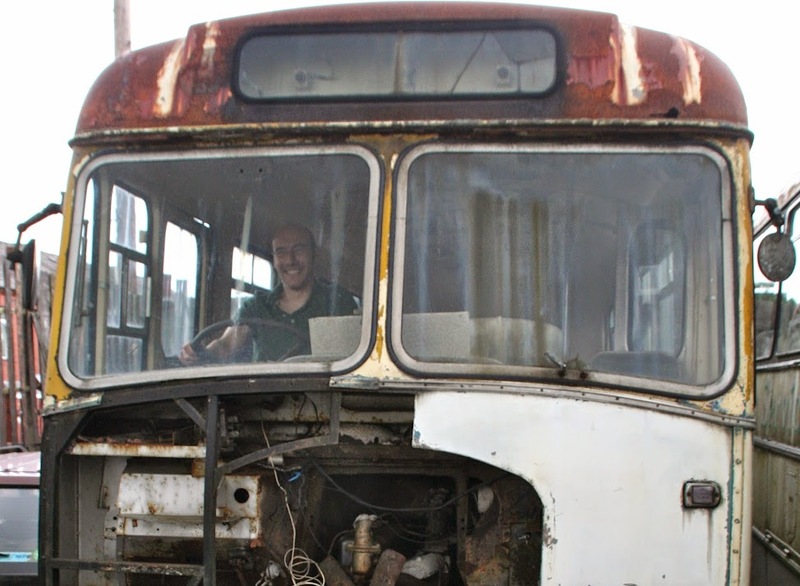 Why the Old Bus Depot? In the late 19th century my Great Great Grandfather returned from a cross-Atlantic-adventure. An explosives engineer and miner, he and his brother went to seek their fortunes. The demand and rewards working across the Atlantic were high. He struck gold and returned to Cornwall a wealthy man. On returning to Cornwall, he (in the middle above) purchased parts of West Kitty mine when it ceased mining. 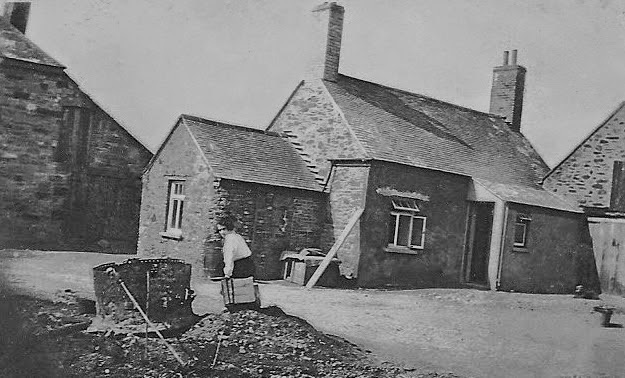 The investment came with a number of properties, including a forge and the mine’s account house. 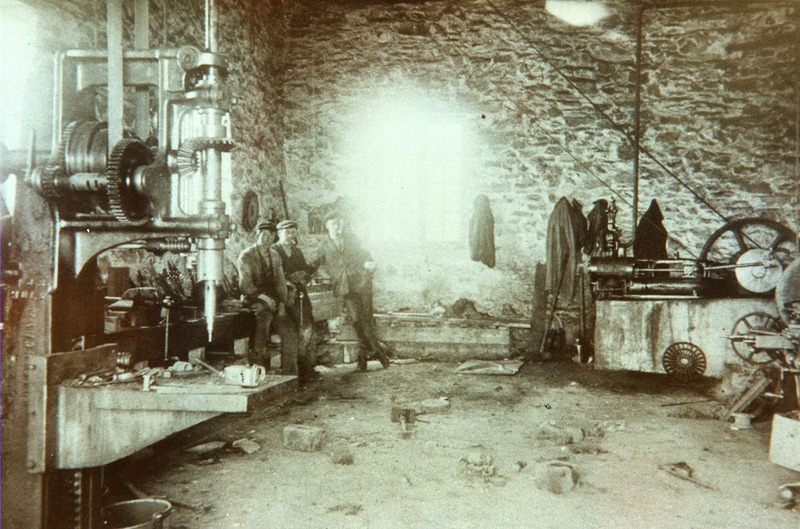 The forge was used to service and repair mining tools and equipment. The Old Bus Depot enjoyed a varied life and even became the local fire station during the second world war. Not ideal given it housed several coaches and turning up the drive required a lot of skill! My Grandfather eventually sold Harper & Kellow, and in 1970 the forge was demolished. You wait ages for a blog and then two come along together…. 🙂 (sorry the pun on buses was too much to resist).